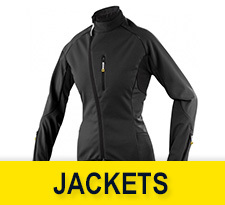 Mavic designs especially for women mountain jackets using Clima Ride technologies offering complete protection against all weather conditions. 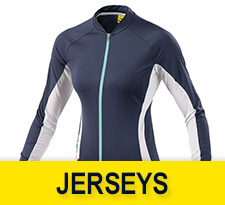 Mavic Mountain Women Jerseys are designed especially for womens need from technical materials which guarantee optimal thermoregulation and comfort. 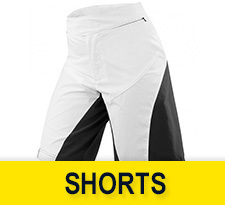 Mavic women shorts provide breathability and facilitate moisture transport. They guarantee optimal comfort in every condition.